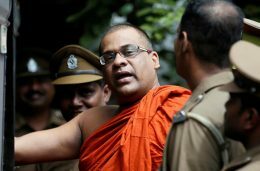 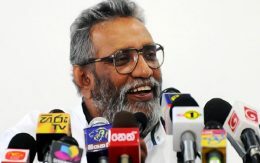 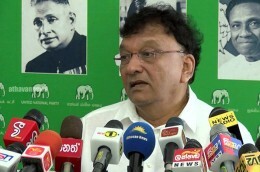 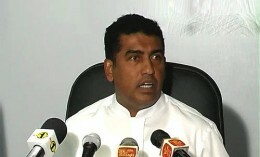 The Lawyers for Democracy organisation has expressed serious concern pertaining to reports of a possible grant of Presidential pardon to arrested and convicted Thera Galagoda Atthe Gnanasara. 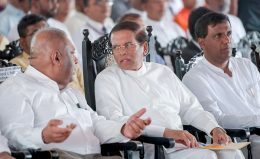 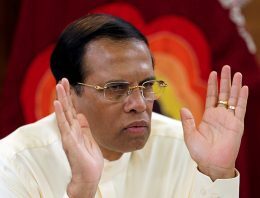 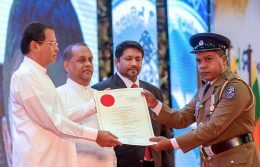 President Maithripala Sirisena yesterday submitted a Cabinet memorandum seeking approval to conduct elections to the nine provincial councils on a single day before May 31 this year. 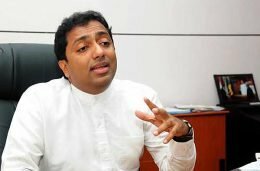 Plantation Companies should hand over their estates to the government if they cannot pay a daily wage of Rs. 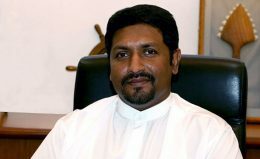 1,000 to plantation workers, Public Enterprise, Kandyan Heritage and Kandy City Development Minister Lakshman Kiriella said. 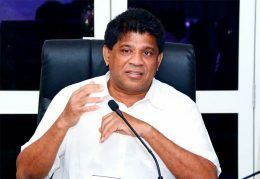 Minister of Education Akila Viraj Kariyawasam has issued directives to the Secretary to the Ministry to cancel the circular on the collection of funds for various projects in schools.